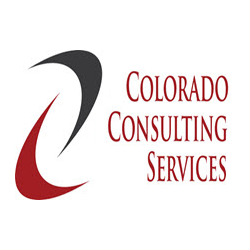 Welcome to the Colorado Business Guide - Discover local Colorado Businesses & Colorado Services as well as Products made in Colorado. 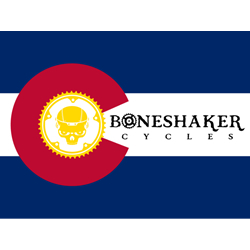 Add a Colorado Business Today! 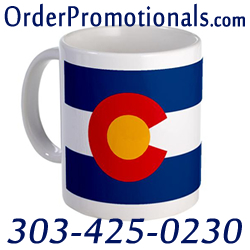 OrderPromotionals.com and Thankem Promotions have been providing Colorado with great promotional advertising products for over two decades. 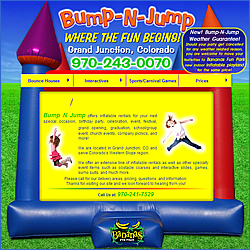 Ordering advertising promos from us for any event, business, school, fundraiser, expo, or organization, is both easy and affordable. 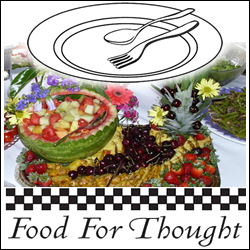 Additionally, we’ve have been in the promotionals marketing industry for so long, we know the best local vendors to use for both price and quality. 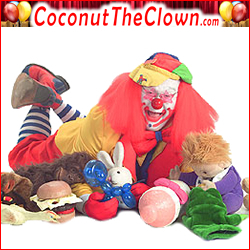 When you have questions or are ready to order call toll-free 1-877-351-2627 or locally in Colorado at 303-425-0230. Grubnedor Press is s small publishing company that has published 7 beautiful children’s books. All of the books have a focus and many are about Colorado. They focus on learning: reading, writing, science, music and also about Colorado: 14’ers, historians, and Colorado symbols. 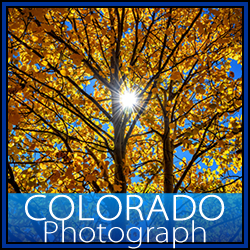 The books make wonderful gifts for baby showers, Christmas, birthdays, teachers, and people who just love Colorado. 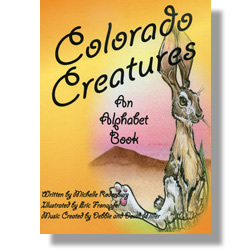 Visit Grubnedor Press today to order books and support this wonderful Colorado company. 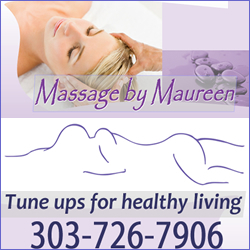 Massage Modalitites – Sweedish, Lymphatic, Stones, Deep Tissue, Sports, Trigger Point, and Neuro- Structural Bodywork. 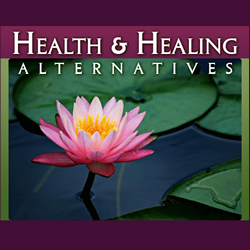 Energy Healing – Healing Touch, Acupressure, and Guided Meditation. Essential Oils – Aromatherapy, Raindrop Technique includes Oregano, Tyme, Basil, Cypress, Wintergreen, Marjoram, Peppermint, Aroma Siez, Valor, and more. Spa Services – Sea Salt Glow, Body Wraps including: Aromatherapy, Cellulite, Firming-Sea, European Rose, Black Baltic, etc.